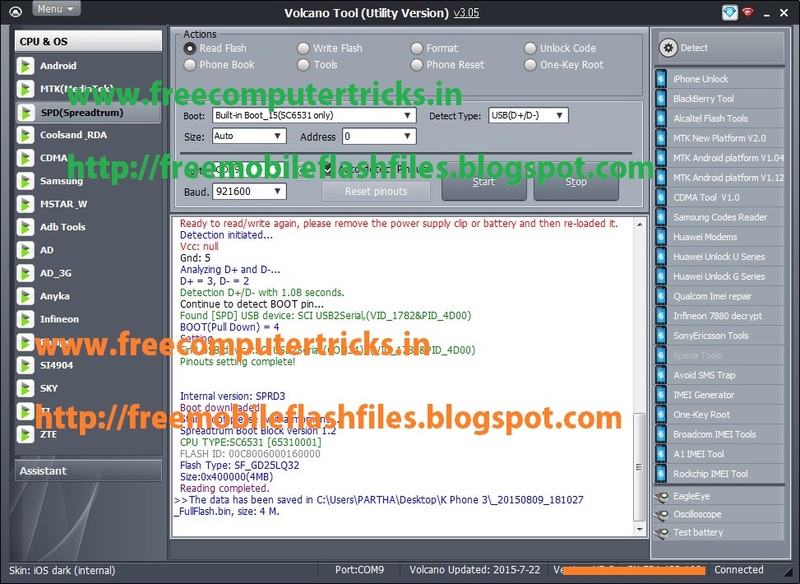 How to flash K phone 3 with Volcano Tool? 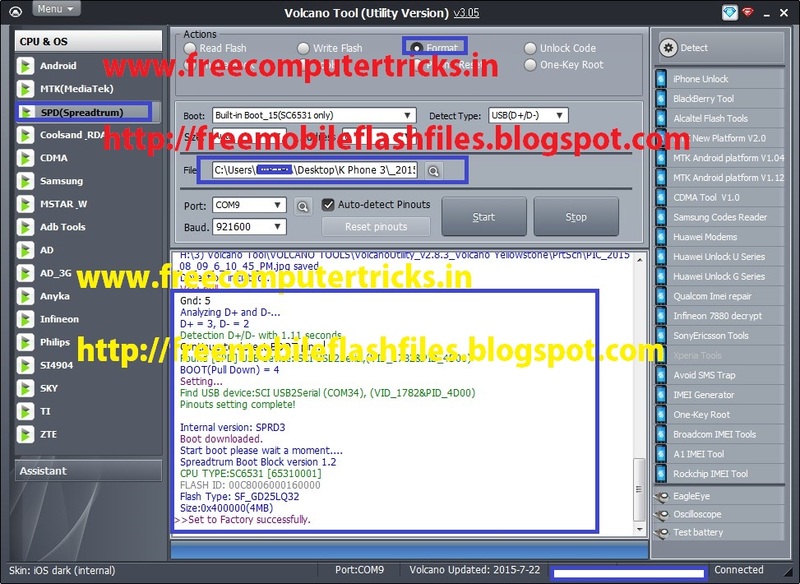 the below is the way and complete process to flash Kphone3 using Volcano Tool. The phone has Spreadtrum SPD SC6531 CPU and can be flash with Volcano box. 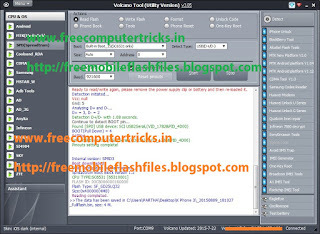 Before flash/format the phone take full flash file backup then select the flash file and format the phone, any software issue of the phone will be solved and work fine. 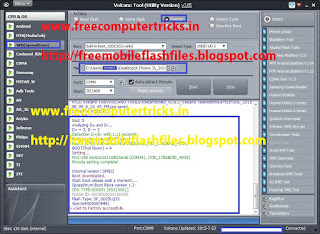 To format and read flash of Karbonn Kphone3 see the below details.